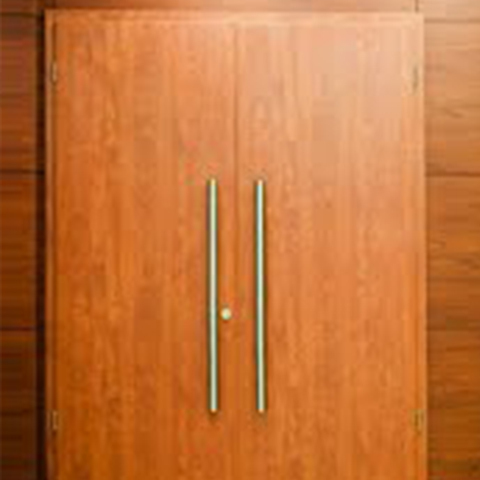 We offer everything you need for a truly custom wood flush door. Custom widths as wide as you can handle hard to find wood species? We can do these too domestic? We now offer a featherlight core door that cuts out 75% of the weight of traditional particle core doors and comes with a warranty GUARANTEEING it will stay straight….for LIFE! Think about the advantages this door could offer for your project.